Brendan Power, VP for Academic Affairs, achieved big with careers week in February after a week long event held on all three campuses. As the academic year comes to a close, The College View take an inside look at the achievements and challenges that faced Vice President for Academic Affairs Brendan Power. Power’s aims for the year included expanding Careers week and extending library hours, according to his original manifesto. When planning for this year, Power intended to have guest speakers who succeeded in their chosen field attend careers week and speak to students who were once in their positions. Careers week was a huge success for those involved. It was week-long event at the beginning of February in which students could learn more about the careers they can go into after graduation and hear first-hand stories from those in these areas. It took place across all three campuses and focused on workshops, talks from those in the professions and application reviews. Another aspect of Power’s manifesto in which he wanted to improve was the extension of library hours and updating the grinds services that DCU offer. While library times have not been changed since Power has been in this position, it is a long-term goal of his to achieve for future academic officers. When running for the position, he said the current grinds system for DCU was, at times, unfeasible and outdated. He aimed to make the system on loop easy for all to access and something you can see straight away on the site. Power ran for the position after having his own difficulties with courses and workload, and says he was inspired by help he received from the Students’ Union to run for the role. 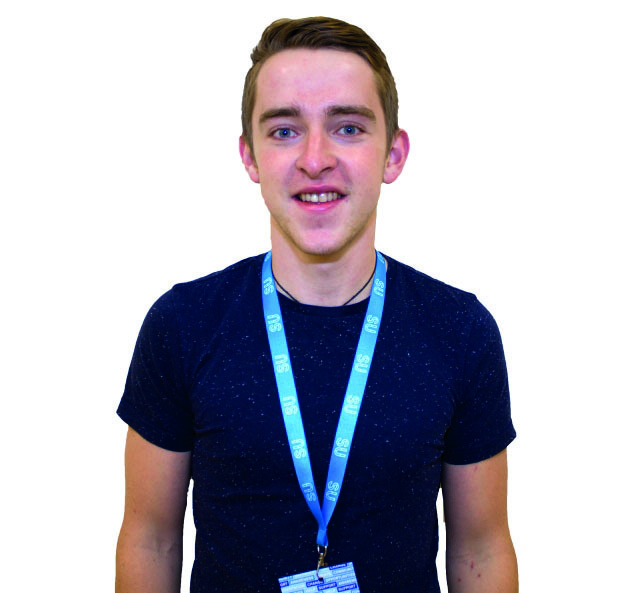 He says that not many know what exactly the SU can do for a student and don’t use it but encouraged students throughout the year to get involved and come with queries as it was this that helped decide to go for the position. Power will be succeeded by Callaghan Commons in the role of Vice President for Academic Affairs after both fab for the position uncontested in different years. Power was unavailable for contact at the time of publication due to annual leave.